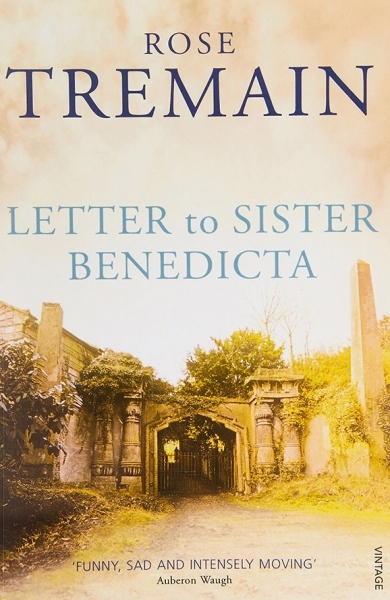 What is the difference between friendship and love? 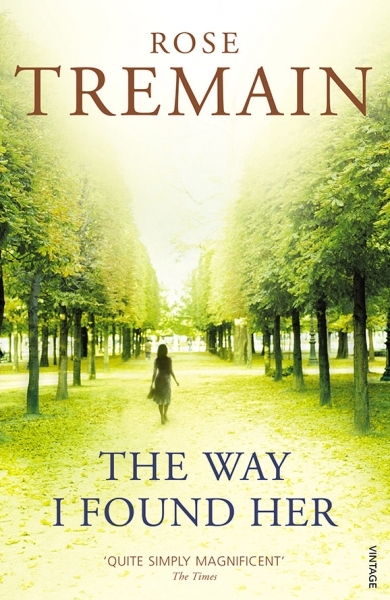 Or between neutrality and commitment? 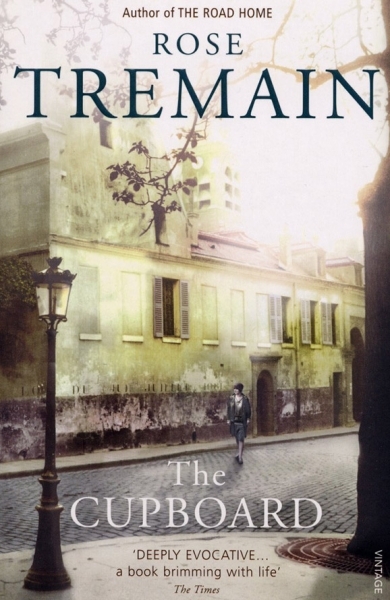 Gustav Perle grows up in a small town in ‘neutral’ Switzerland, where the horrors of the Second World War seem a distant echo. 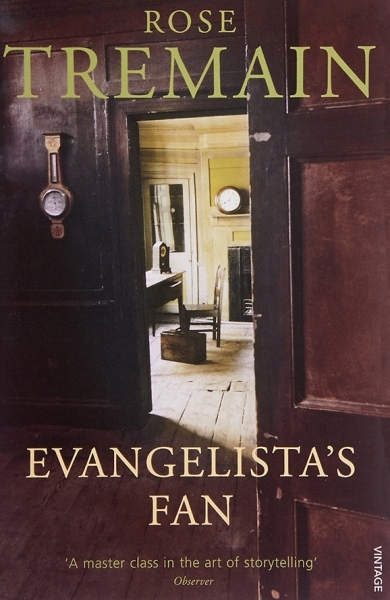 But Gustav’s father has mysteriously died, and his adored mother Emilie is strangely cold and indifferent to him. 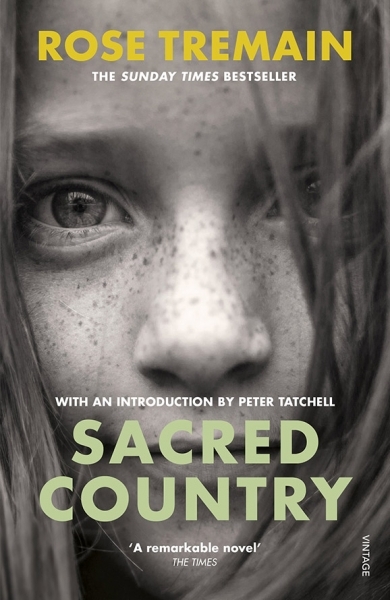 Gustav’s childhood is spent in lonely isolation, his only toy a tin train with painted passengers staring blankly from the carriage windows. As time goes on, an intense friendship with a boy of his own age, Anton Zwiebel, begins to define Gustav’s life. 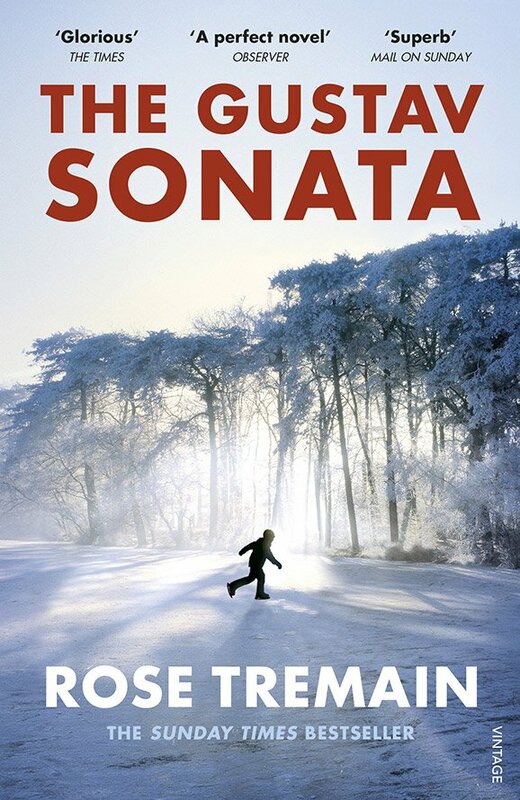 Jewish and mercurial, a talented pianist tortured by nerves when he has to play in public, Anton fails to understand how deeply and irrevocably his life and Gustav’s are entwined. 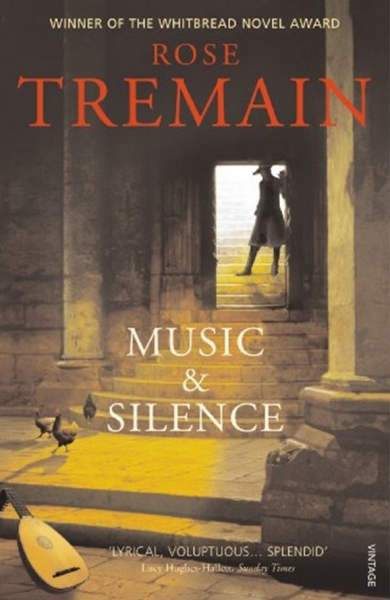 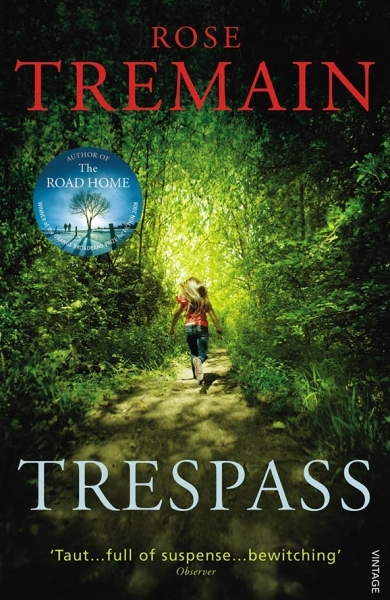 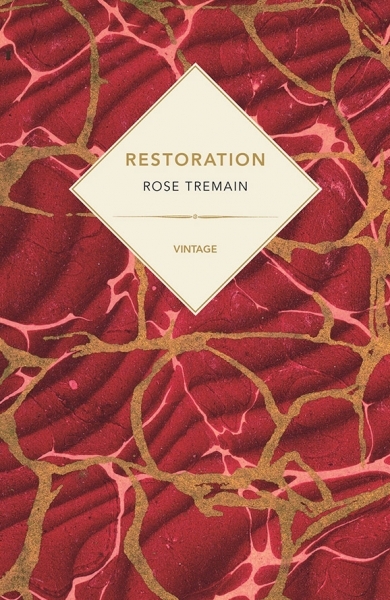 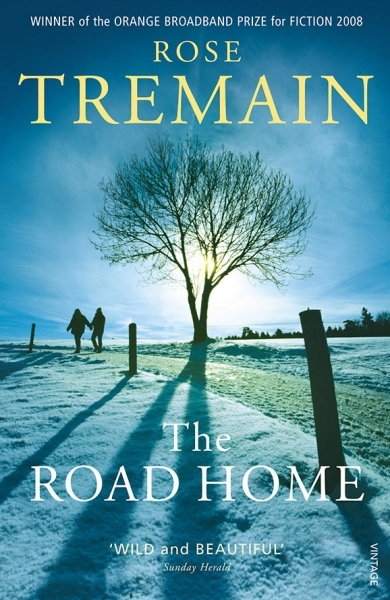 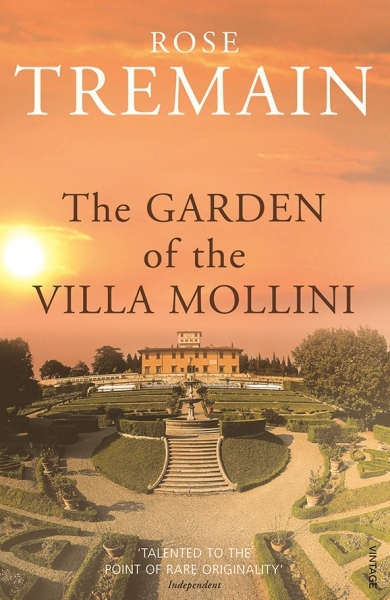 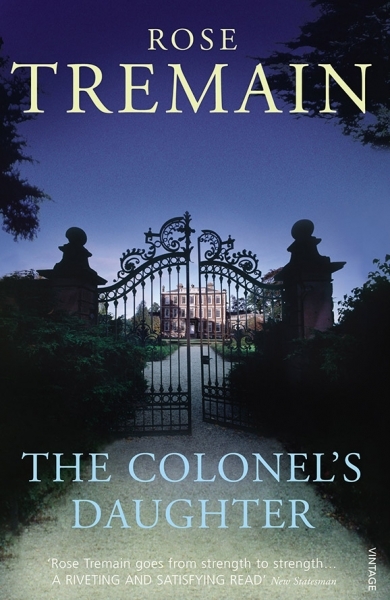 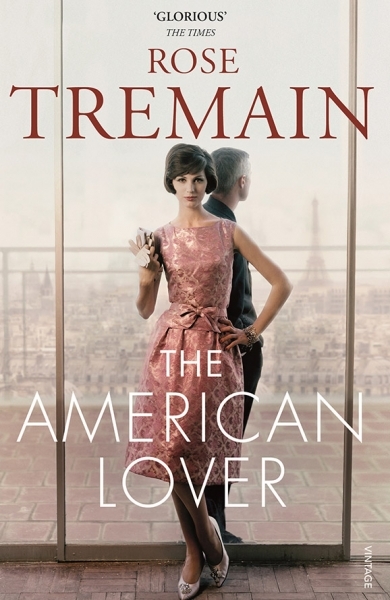 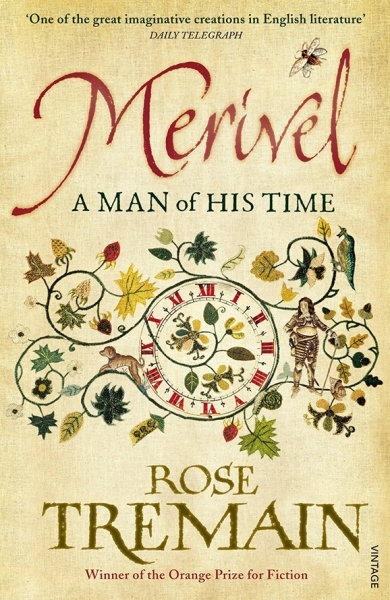 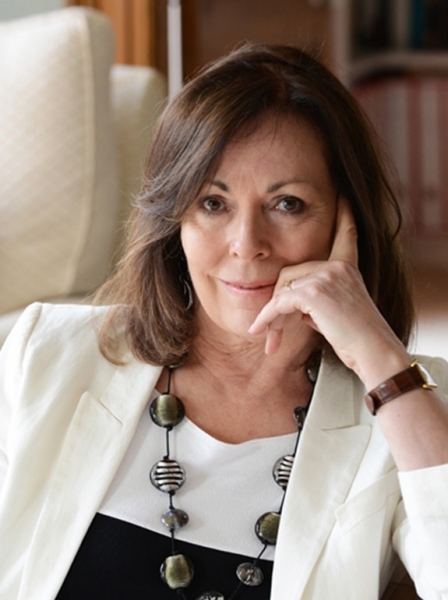 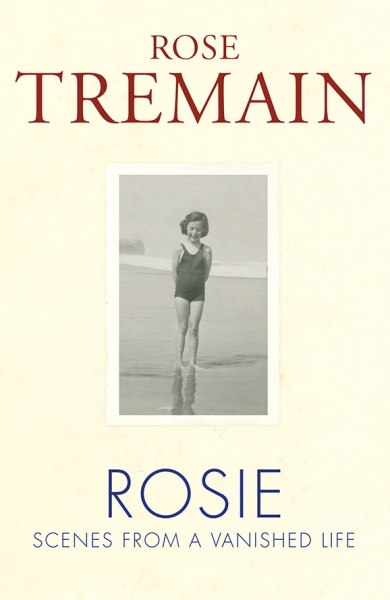 Fierce, astringent, profoundly tender, Rose Tremain’s beautifully orchestrated novel asks the question, what does it do to a person, or to a country, to pursue an eternal quest for neutrality, and self-mastery, while all life’s hopes and passions continually press upon the borders and beat upon the gate.